“What a night!” That is the sentiment from every single Aleph and B’nai B’rith Girl tonight. From all the cheers, spirit and screams, this Opening Ceremonies was one for the books.  Remarks by North Florida, Gold Coast and Miami Regional N’siots and Godols inspired teens to get ready for an amazing Convention. Julia Paul and Jacob Lewis, our International S’ganim, officially welcome the Order. We also awarded the AZA and BBG Alumni of the Year. The energy in the room was unpresented. HQ host and comedian Scott Rogowsky join us in person, and we enjoyed video addresses from US Ambassador to the United Nations Nikki Haley, Canadian Prime Mister Justin Trudeau and more. These are just some of the amazing leaders who voiced messages for us at Opening Ceremonies! And, of course, we’re so glad so many of our friends and family from around the world joined us via the livestream. To close out the night, AJR took the stage for a private concert! Their songs included “Weak,” “Sober Up,” “I’m Ready” and many more. The American Indie-Pop band brought the house down—these Opening Ceremonies were the perfect kickoff to our biggest IC yet! What is the Power of a Movement?